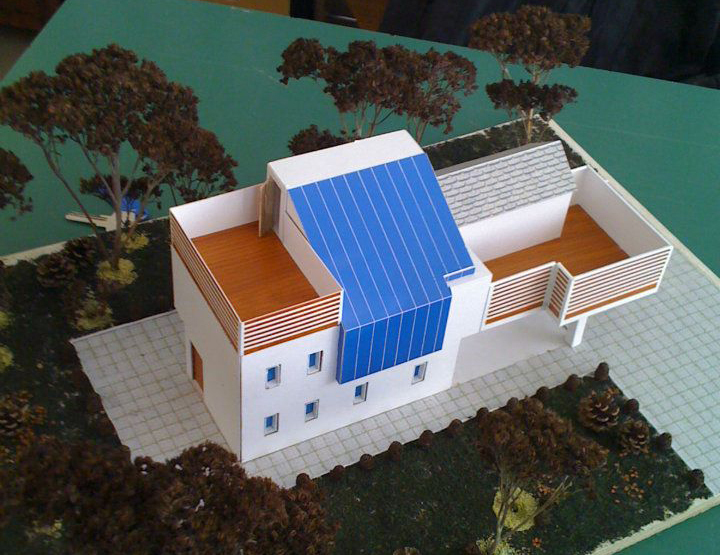 ‍Scale model of a residential project. The model was done specifically to show the client how the final stage would look like. 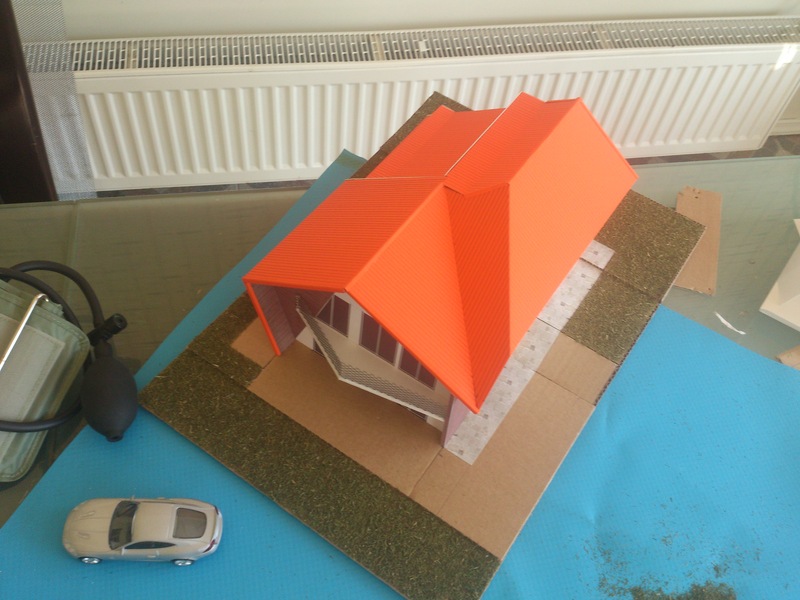 The house was constructed in Summer 2013, and the model was done in January 2013. 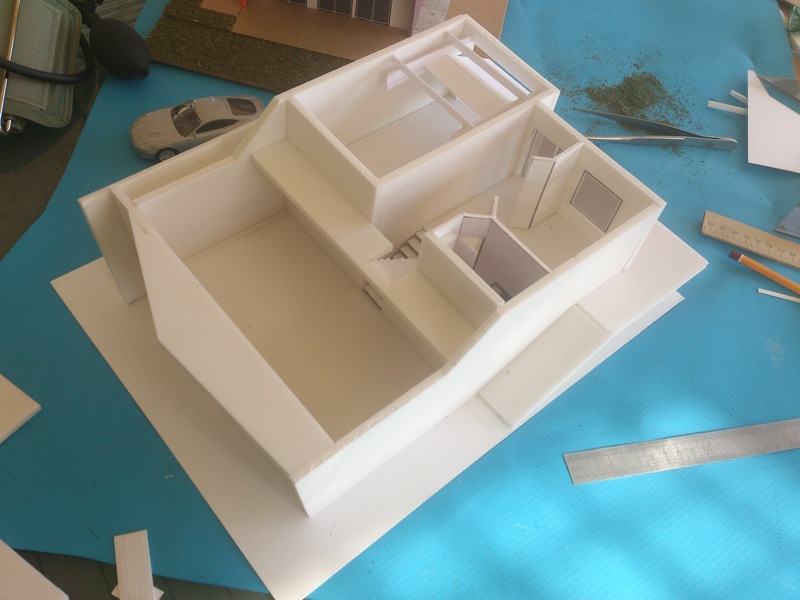 Interior space model before completion. This was made to show the furniture placements etc. 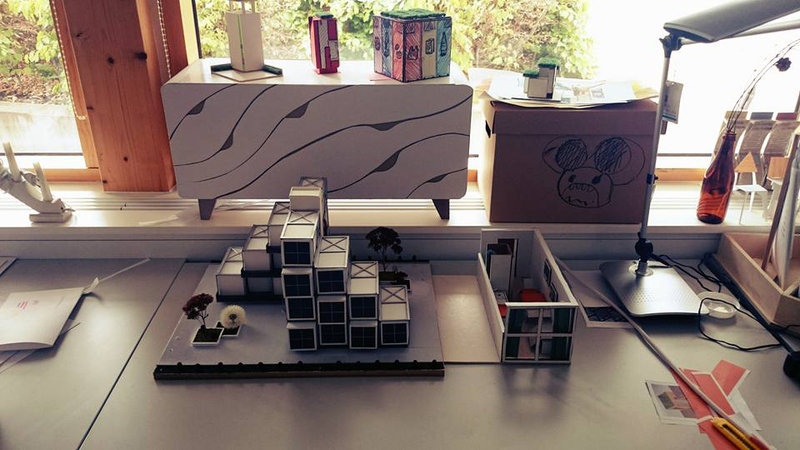 Scale model of a redesigned flat. Working with limitations. 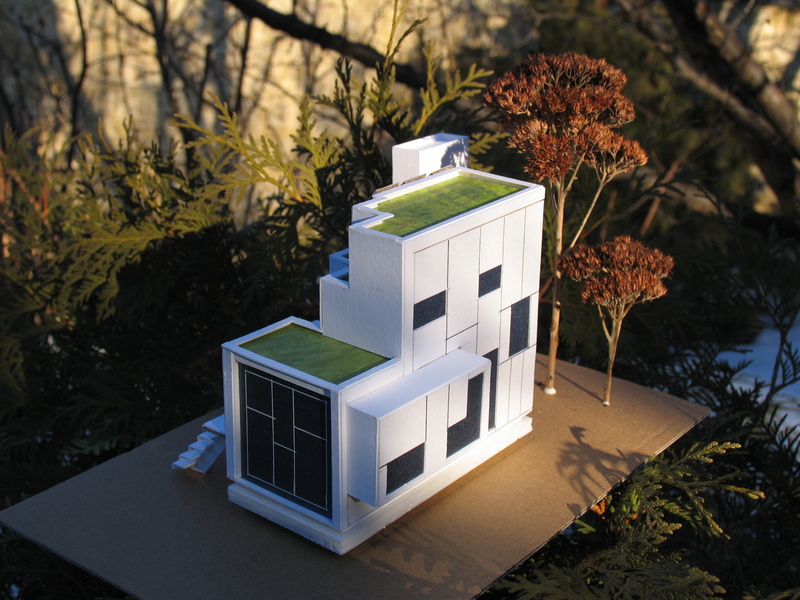 Modular Housing scale model. It's a simple model done in a short space of time. The inspiration for this project overall comes from Japanese Micro architecture. The whole structure is meant to tackle the issue of student housing on campuses. Modular elements help with logistics such as movement and relocation. 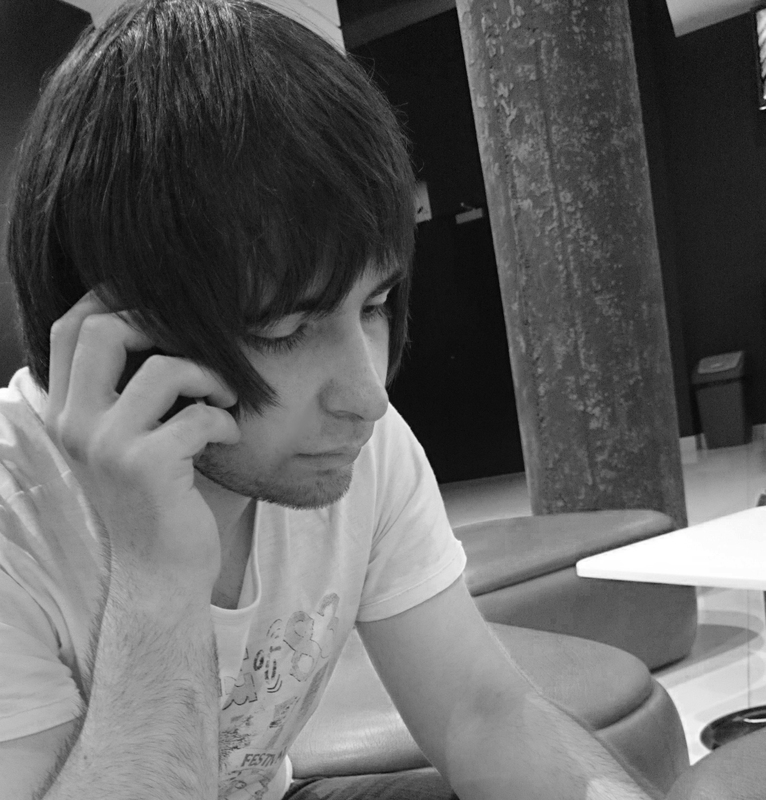 This is a personal project on smart housing. This model was made in 2012, and it is a residential house that takes a lot from contemporary Japanese architecture from the 2000's. I took these elements and wanted to see how a smart home such as this would work in a European system. There is quite a few projects mixed in this image, but one of the projects is related to new types of housing - Container Paradigm. It is a project about taking a container like structure and make it more personal. The project specifically entails, that we as a person can live a more nomadic way of life and not be bound limitations of a traditional home. Housing is not cheap, and it is not getting cheaper - and once you get a home, you can't really move without problems. To put it simply, it is like a car that you can bring with you anywhere - while at the same time being a full fledged home. A combination of Archigrams Moving City + plug in city, but in a micro scale. Research on light and shadows.